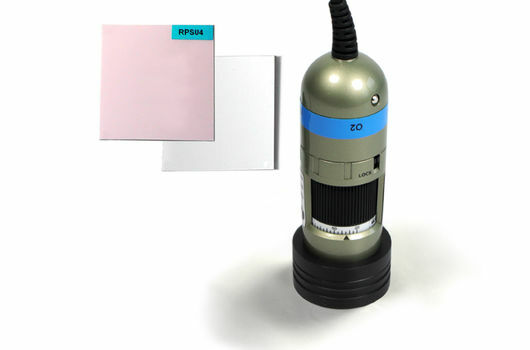 The PreSens VisiSens™ systems combine fluorescent sensor foils with 2D read-out technology allowing to visualize oxygen, pH or carbon dioxide distributions in heterogeneous samples. More than 100,000 measurement points can be recorded within one image and analyzed with the included image processing and evaluation software. Get an additional dimension for your investigations and follow spatial and temporal gradient changes! The non-invasive measurement principle allows imaging in living samples. 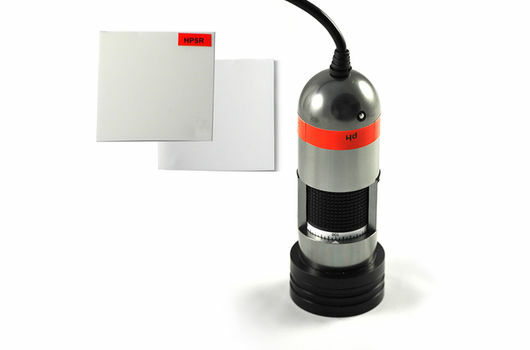 For measurement, the sample surface or a cross section is covered with the sensor foil, which translates the analyte content into a light signal. 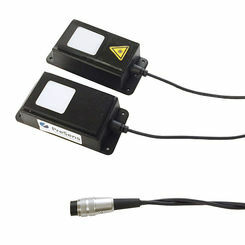 The sensor response is recorded contactless pixel by pixel with a digital camera. 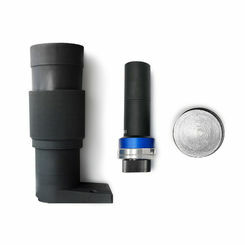 The portable and USB powered detector unit has small to medium field of view, so areas of 4.6 mm2 up to 13.5 cm2 can be visualized. In the recorded images O2, pH or CO2 hotspots can be detected and quantified. VisiSens™ gives an overview over your sample area and allows you to freely choose the region of interest. 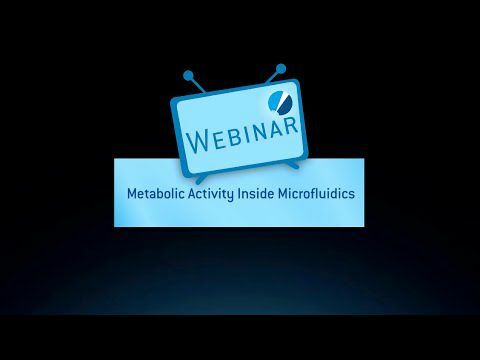 Even time-lapse analyte movies can be created from the recorded images. 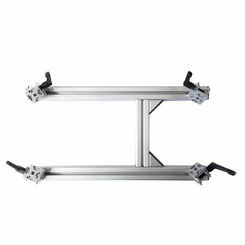 For a larger field of view or recording multiple parameters in one image we offer a modular imaging system that can be adapted to the customer’s needs – the VisiSens TD. VisiSens™ is quite a unique analysis tool that is easy to implement in various applications. The compact and portable imaging system is not only ideally suited for laboratory experiments, but can also be used for in situ investigations out in the field. Oxygen, pH and CO2 are essential parameters in biological and environmental research. Spot measurements in heterogeneous samples can often only give partial information and processes might remain undetected. 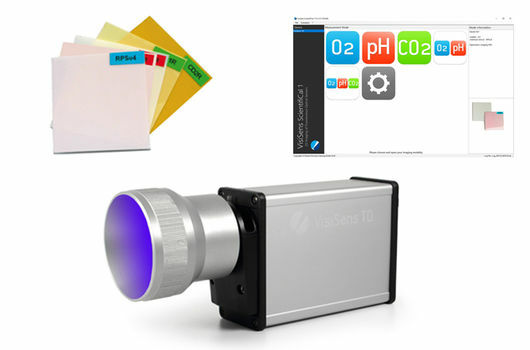 Here, VisiSens™ offers an easy method to analyze pH, CO2 and oxygen distributions in most different applications. Be it photosynthesis, respiration, or investigations on skin oxygenation, with the VisiSens A1 oxygen imaging system these processes can be visualized 2-dimensionally. For investigations in sediments and soil pH imaging with VisiSens A2 and 2-dimensional visualization of CO2 with VisiSens A3 can deliver additional information and new knowledge on processes and their spatial and temporal changes. Also life science and medical research applications profit from 2-dimensional visualization of pH, oxygen and carbon dioxide. As the non-toxic sensor foils can be integrate in transparent containers or culture vessels processes in 2D or 3D cell culture can be monitored. Therefore, VisiSens™ can directly be installed inside the incubator to ensure constant culture conditions. In tissue engineering poorly diffused regions and limitations can be detected and new methods for oxygen supply to the cells can be investigated. 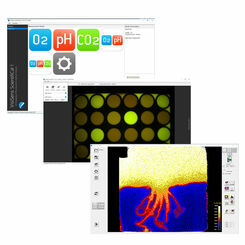 Fluorescent sensor foils integrated in microfluidic chips are a new method to monitor culture conditions inside the small channels, analyze oxygen permeability of material and control the microenvironment; here, VisiSens™ gives a clear advantage, working at this small scale and allowing to assess oxygen, carbon dioxide and pH distributions over whole chip areas in one image. 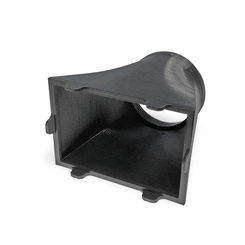 These are just a few examples of the many applications VisiSens™ imaging is already in use to get a complete overview of distributions, gradients and ongoing processes. There are almost no limits to the applicability of VisiSens™, while 2-dimensional analysis of parameters can give decisive information! Find out more and see if oxygen imaging, pH imaging or CO2 imaging might also further your research!